for $349,900 with 3 bedrooms and 3 full baths. 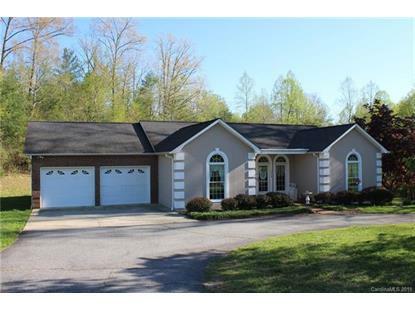 This 2,286 square foot home was built in 1993 on a lot size of 7.220 Acre(s). 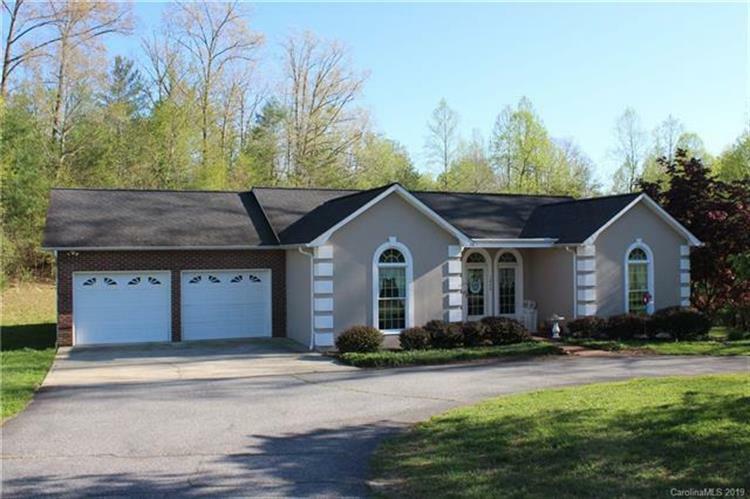 3 bed 3 bath home situated on 7.22 private acres in the Oak Hill Community of Burke Co NC. This modern ranch w full basement is sure to impress. Gorgeous curb appeal with a tree lined drive that circles the front. Ext is a beautiful mix of brick and stucco.Dbl garage leads into the laundry/mud room then into kitchen. features inc Custom cabinets with pull-outs, breakfast bar, and dine-in area surrounded by windows.Master suite is oversized and full private bath that boasts a whirlpool tub, walk-in shower, walk-in closet, and dbl sink vanity.Large formal dining room and a HUGE living room with fireplace.From here you can walk-out onto the expansive rear deck with Trex decking.Flooring is a mixtures of hardwood, laminate, and tile.2 more oversized bedrooms and 2nd full bath complete the main level.The full basement needs only a finished ceiling to add over 1000 more sq ft of living space.All this plus several acres of wooded land and a pasture make this property an opportunity of a lifetime!